Blinds & Shutters Versus Curtains – How to Choose The Best Blinds! Blinds & Shutters Versus Curtains - How to Choose The Best Blinds! Blinds and shutters are an increasingly popular choice among homeowners. They are affordable, durable and look great wherever you install them. There are a great number of styles and materials to choose from.. and you know what they say; 'The more choice, the harder the choice'. Tell me to choose from two or three options and the choice is much easier than giving me 20 great options. With such a wide range or materials, styles and prices to choose from, its worth looking at the finer detail. Blinds, Window Shutters or Curtains? This choice often comes down to your budget, your home and your style or decorating taste. 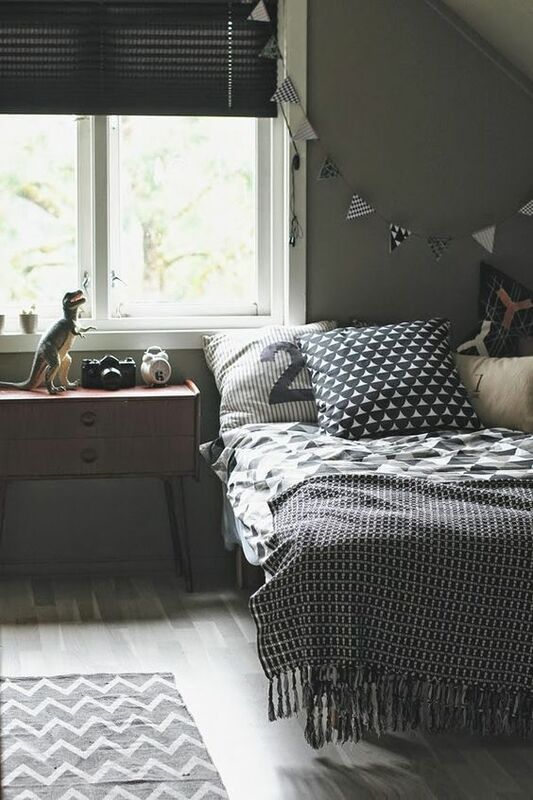 But there is a practical side to choosing window coverings, and that is all about how you will use, and live with your choice on a day to day basis. Blinds and window shutters are a sturdier option than curtains. Anchoring roller blinds and shutters is often simpler than mounting curtains and more resistant to storms or blizzards. 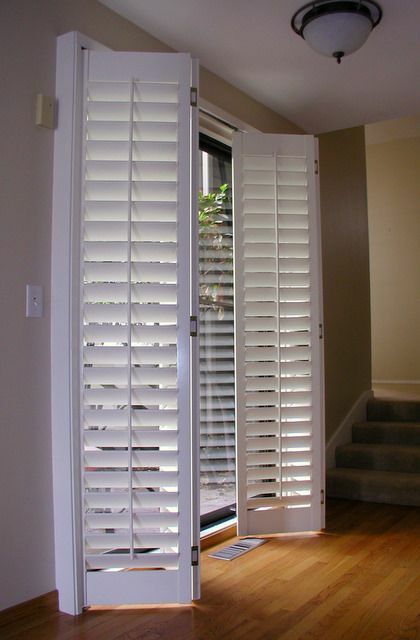 Blinds and shutters help you easily adjust the amount of sunlight that comes into your rooms. 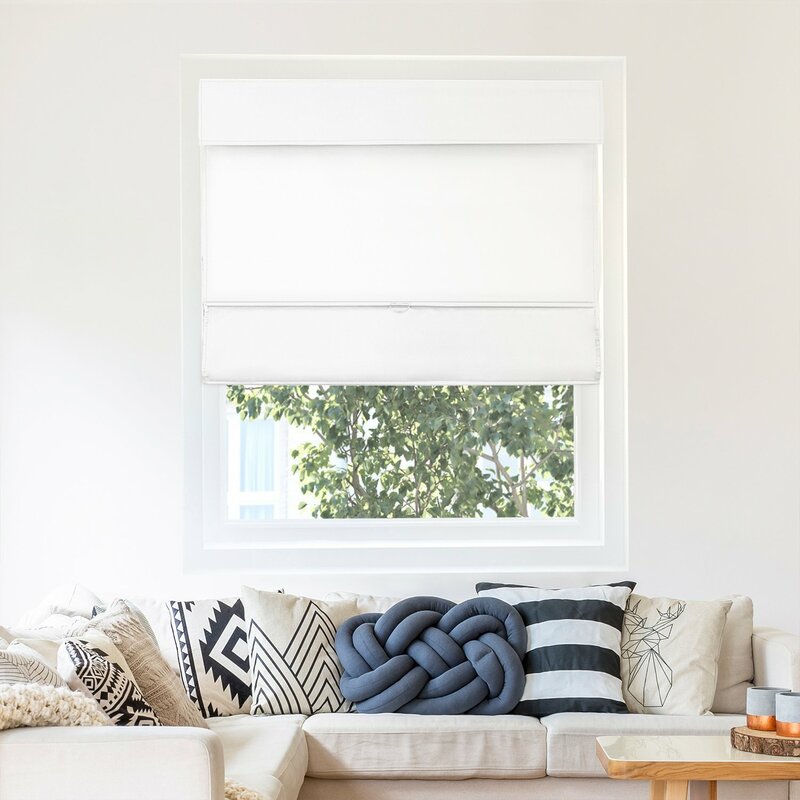 For rooms with a lot of direct sun, use blinds backed with UV blocking fabric, reducing heat into rooms and helping carpets and rugs from fading. 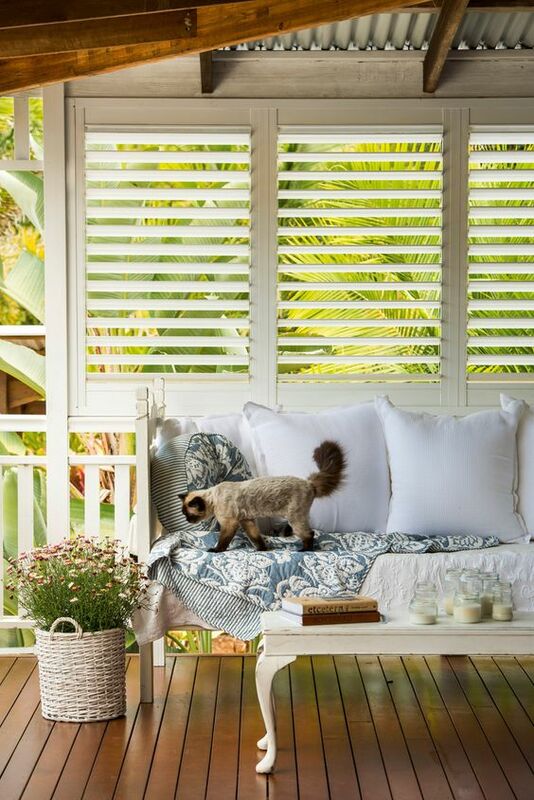 Blinds and shutters are particularly striking in rooms with large window frames.They are perfect if you want a minimalist or beach decor look. Curtains are more difficult to remove, maintain, wash, maintain and hang.They also fade, unless you use more expensive fade resistant fabric. Venetian, roller blinds and shutters provide excellent privacy making it difficult for anyone to look inside. 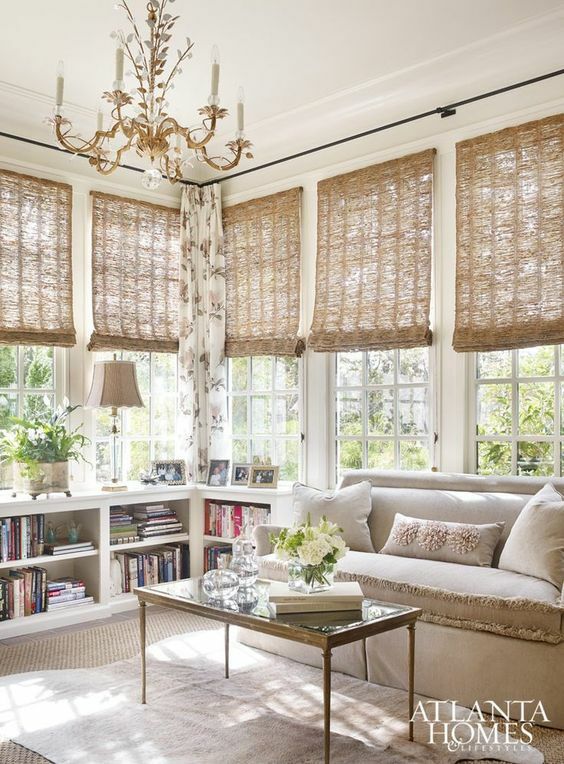 Curtains add mood, color and texture to a room; perfect if you don't have many architectural features to flaunt. The first thing you need to decide on is your budget. There are some very interesting options available in the roller blinds and window shutters, making it extremely easy to get carried away with an expensive alternative. The price of one window blind or shutter may seem affordable; that is, until you multiply that price by the number of windows in your home! There is a wide range of roller blinds and window shutters made from different fabrics; including wood, synthetic, plastic and even metal. Take your location, geography and climate conditions into consideration so you decide on a solution that is perfect for your environment. Consider maintenance, wear and tear and whether this solution is going to be long term or short term. That could cut down your options significantly. Appearance is often a major stumbling block for most people and depends on the two previous factors, budget and material, but add to this your existing furniture and decorating style and taste and your choices shrink. There are basically 7 different kinds of blinds and shutters. Remember that some need tracking installed and can also add to the cost of your window treatments. Vertical blinds can be stylish and economical and give you easy light control. They consist of vertical slats and can be moved to control the amount of sunlight that travels through them. Because they stand vertically, and draw from to the side, they collect less dust and are perfect for doors or windows that slide from side to side. 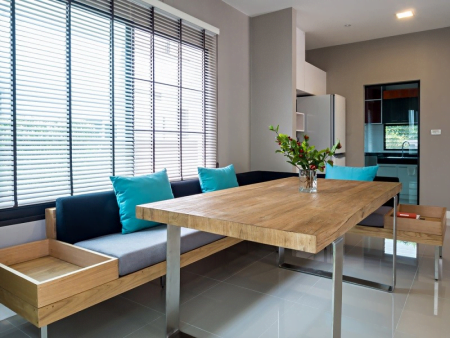 Venetian blinds consist of horizontal slats and can also control the amount of natural sunlight coming into the room.Often made from aluminium or timber, these can transform a room; and now come in micro or slimline blade sizes. These work well particularly in laundry or bathroom windows. 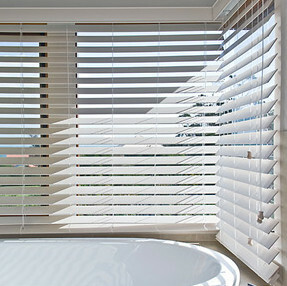 Timber Venetian blinds are often rich in color and texture and add character and style to a room. 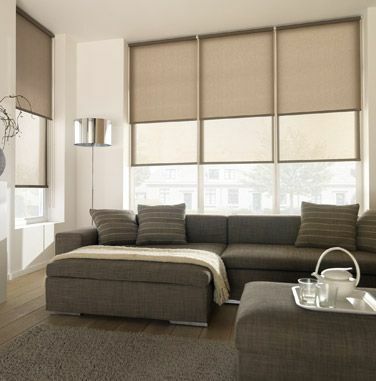 The modern Holland blind is very modern and contemporary. With clean lines, a smooth chain operated clutch systems or using bold modern fabrics and extruded aluminium bottom rails. They are also manufactured in sheer fabrics, which add more natural sunlight but still allow privacy. 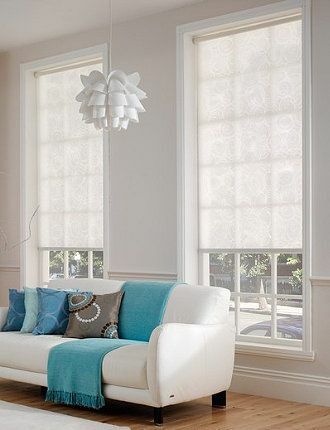 Roman blinds are a more elegant blind and now also come with block out or sheer fabrics. 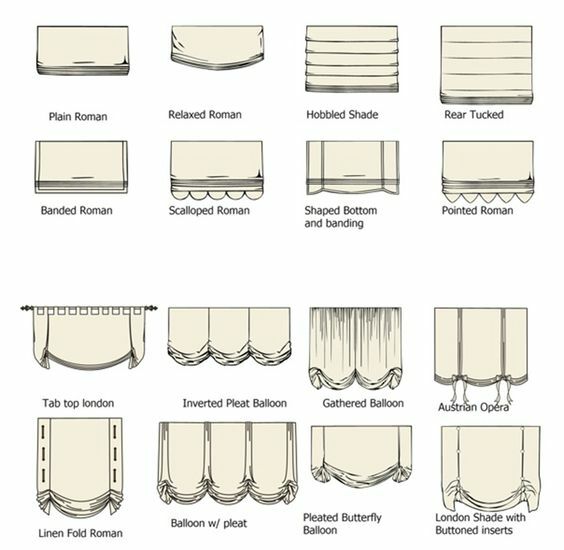 There are lots of different styles of Roman Blinds - just look at the image below! 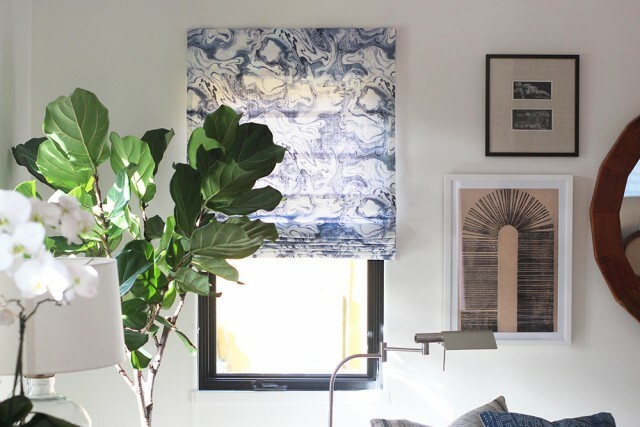 You can DIY your own blinds, get them professionally made or store bought. 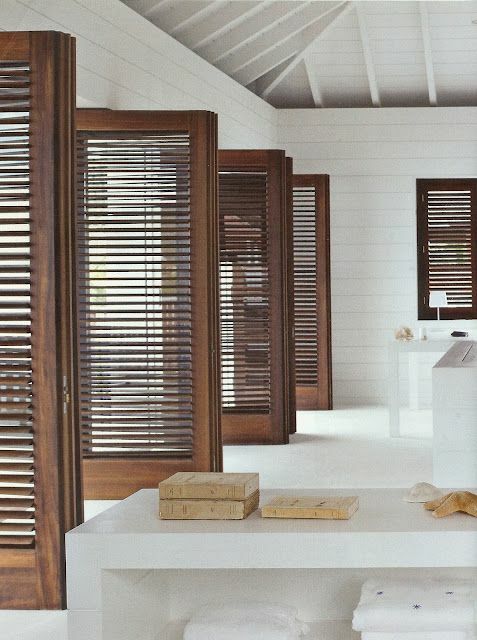 Plantation shutters work very well in heritage, beach cottage style and modern homes. You can use natural or stained wood timbers but the most popular look is painted neutral tones of white, or off white, which brighten and lighten rooms. 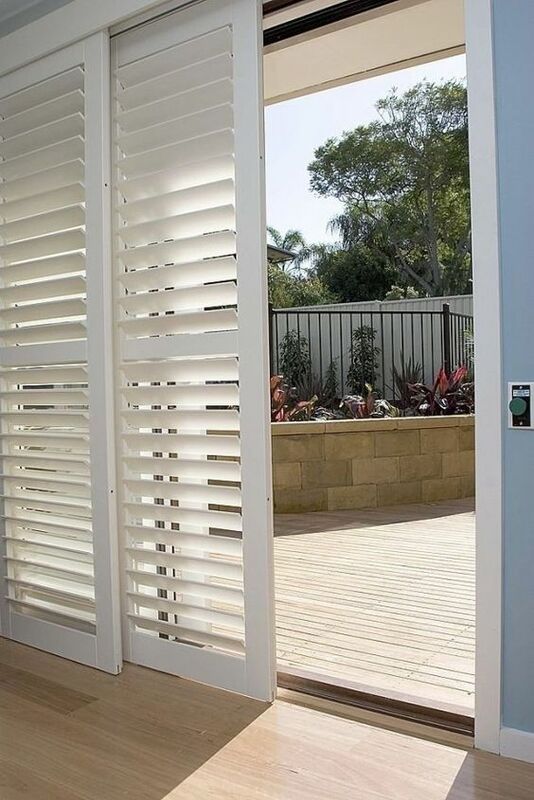 You can manage the amount of light and privacy by using split shutters, allowing you to open or close the top or bottom shutter areas as needed. A high tech shade uses a multi-cell blanket of non-woven fabric made of polyester fibre framed by a head and bottom rail. You can use a highly durable polyester fibre, sheer fabric or blockout material.The honeycomb feature means its great for insulation and keeps rooms warm in winter and cool in summer. Panel Glides consist of wide panels of translucent or blockout fabrics. They can be used to divide a room, or cover doors or windows and work like a sliding door. One great use is covering wide areas like bifolds or sliding doors; but are generally custom made and more expensive. 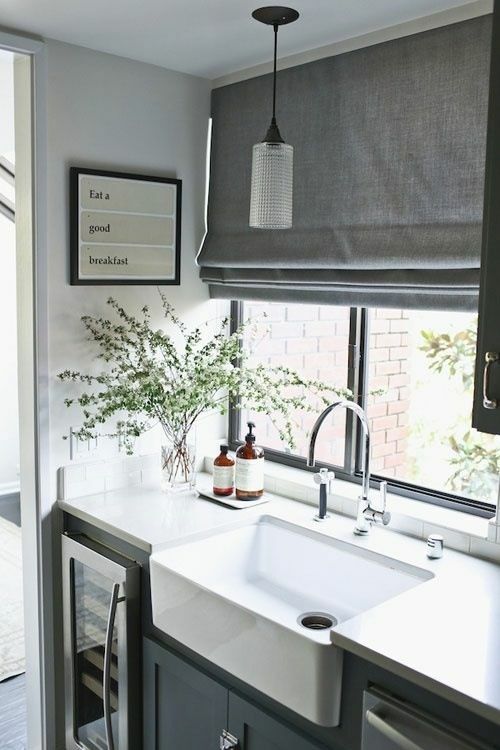 With all the choices available, this should help you with getting best blind for your home!